Back in the day, people used to carry their lunch in a simple brown bag. As technology improved, people looked at other options to keep food fresh in general. Now, a Tupperware lunch bag is pretty common to see. It is so common that the company has been making unique options for people to really show their personality. Style might not be the first thing that comes to mind when it comes to a lunch bag, but it actually makes a lot of sense. 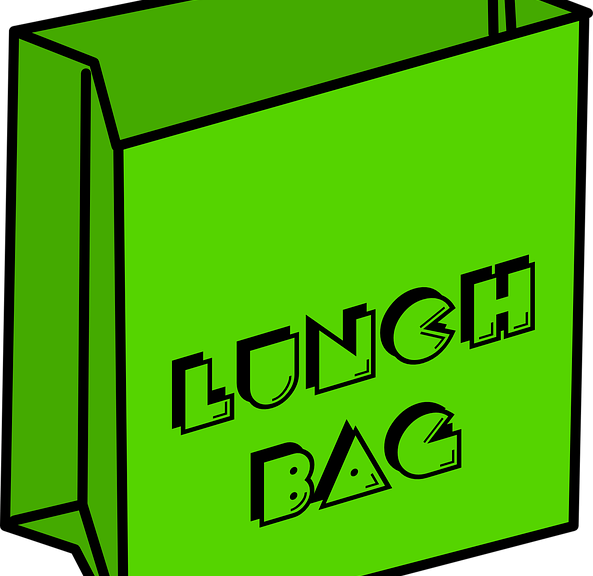 Since people are going to be carrying their lunch bag around, it can become a bit of an accessory during the middle of the day. It also just makes things a little bit more fun. Most people feel like if they packed our lunch they are a bit on the lame side, but this makes them the envy of everyone out there.